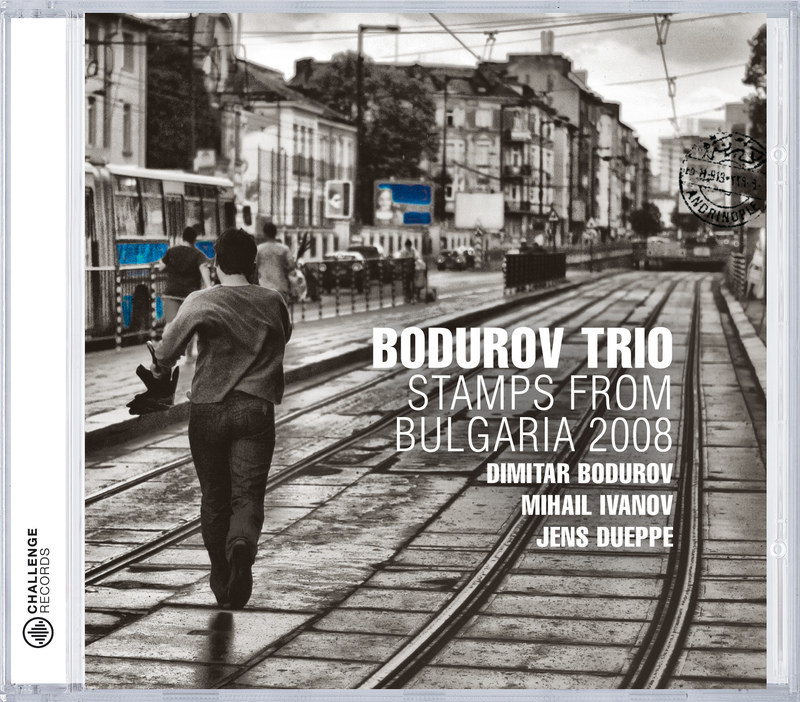 Dimitar Bodurov: - piano | Mihail Ivanov: - bass | Jens Dueppe: - drums & percussionStamps from Bulgaria is the result of a long-term investigation into Bulgarian Folklore and its correlation with other music traditions and instruments. 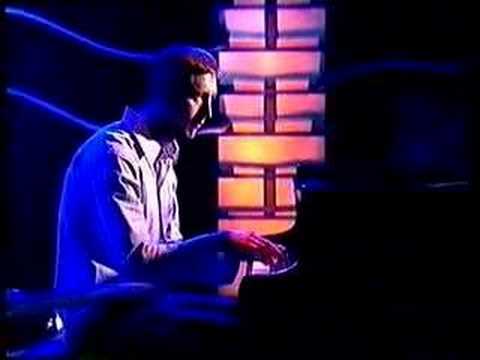 For me, there were two personal challenges in this project: as composer and as pianist. All songs come from different regions of Bulgaria. Some are more popular than others. It is of course arguable which songs are actually Bulgarian, but this issue gives another dimension to my research and poses the question of national identity - a much discussed issue in a modern multi-cultural society. In combination with other measures, the rhythm in seven, serves as a basis for other so called additive measures, which provide countless possibilities for interpretation.